in America contain more or less remnants of the archaic, socalled “proto-nostratic” language, the first(?) 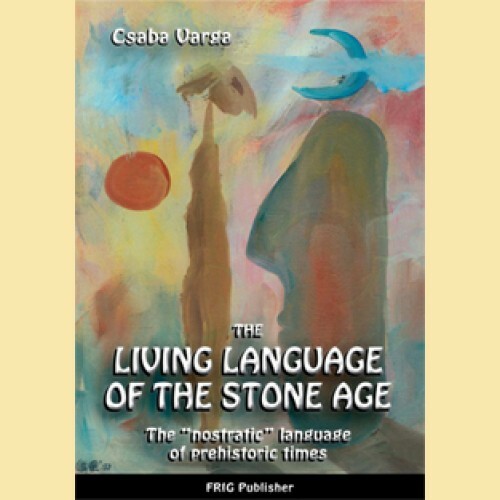 one of the humanity, the language of the Stone-Age, of prehistoric times. the archaic culture, the creator of this language. The author invites you to explore this archaic but up-to-date language. 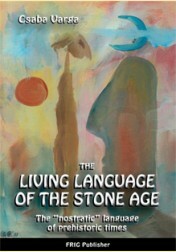 that “the word of the Stone Age man is a picture”. Those early ancestors told pictures to each other, loudly expressed pictures. This book states in detail that in Europe the Hungarian language preserved the rules and the words of this archaic language the most correctly, practically unchanged. You can learn the metaphysical view our earliest ancestors studying this living petrifaction. The author proves in one chapter how big a treasury of this archaic language the Latin has got. Further of interest is the presentation of the written numbers of the ancestors and the recognition that the naming of our numerals is rooted in very early, even “prehistoric” times.